Install the Engagement Hub on your website for free. Sign up now! TL;DR This post is quite long and detailed, but for good reason. It’s filled with incredible updates and helpful notes, so definitely take the time and read it if you can. We released a huge update. We’ve created an entirely new chat experience that essentially renders your Contact page obsolete. We’re talking about something that, to our knowledge, has never been done before. 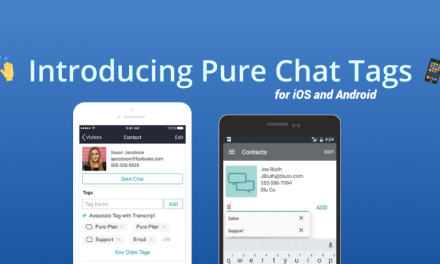 The Pure Chat team is thrilled to introduce the Engagement Hub – a way for businesses to centralize all of their desired modes of communication into an easily accessible location on every page of their website. Oh, and there is a brand new editor to go with the new chat experience. Complete details are below. The task? Create a new chat experience from scratch. One that would be fresh, modern and incorporate all the lessons we’ve learned about live chat. Also, it would need to be future proof while standing out from every other chat tool out there (and there are many.) Our design team was over the moon and we hit the ground running. 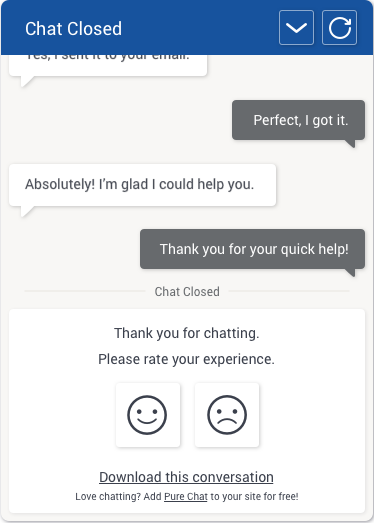 The more we tossed around ideas and prototyped possibilities, the more we realized how much room there was for improving the chat box our users are accustomed to seeing. This got us to thinking, “What else could we enhance at the same time?” and “What is the purpose of adding a chat box to your website in the first place?” The moment we asked these questions, the lightbulb went off. Your Contact page is out of date. Not only that, but it’s entirely unnecessary. It’s not your fault. The norm for awhile has been to dedicate an entire page of your website to ways people can get in touch with your company. 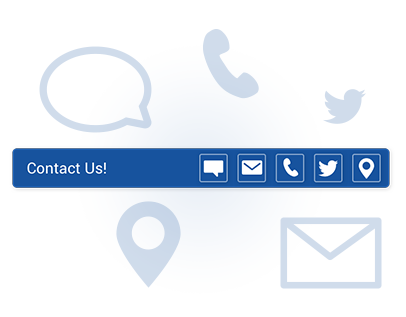 While it’s definitely important to provide this information to your visitors, the contact page has its drawbacks. For one, going to this page means they are leaving another, more valuable page of your website to get there. They have to leave what they were looking at to then, likely, reference the last page they were on when they then contact you. Secondly, the contact page is typically boring and it can be challenging to find certain bits of key contact information (you’d be surprised.) Why take your customers off your pricing page if they just need to ask some simple questions about how your plans work? Seriously people, we need to eradicate the contact page from every website. And we have just created a solution to do so. In our latest update available to anyone and everyone with a Pure Chat account, you will see your chat box transformed into a re-imagined and more advanced contact page. We essentially re-purposed the tab of your collapsed chat box to make it a far more useful widget on your website. You can now incorporate live chat, email, your company phone number, your company Twitter feed and your company location, all in one beautiful tab on your website. Now, your visitors can easily connect with you from anywhere on your website in a way that is most convenient for them. Keep in mind that any and all of these options are completely optional, so do what is best for your company. The changes to the chat experience don’t stop there. The Engagement Hub expands open as you click through each option to show what you may be more used to with a normal chat box. 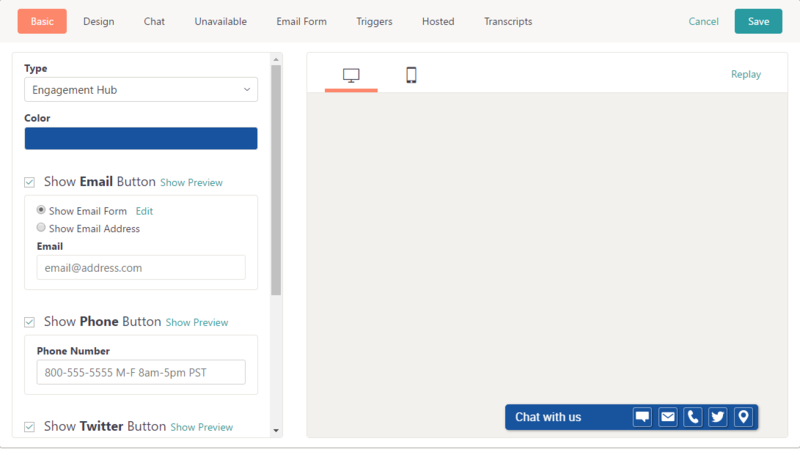 Live Chat – First up, the live chat option. Click the tab or the chat icon to expand open your live chat box. You will notice a few changes. We updated the color scheme, the conversation chat bubbles are all new, the collapse and close icons are updated, the pop-out icon has been moved to the bottom, and the end-of-chat state has been improved as the visitor can now continue to see the chat details even when the chat ends while also seeing the normal end of chat experience. Holy crap, that’s a lot to take in all in one sentence, sorry! Deep breath. We’re just getting started. Email – The improvements to the look and feel will carryover to the email form as well. Visitors can click the email icon to have the Engagement Hub expand open to show your email form and submit a message, if they choose. What’s really cool is that users can send an email even if you are available, in the event that they prefer not to utilize live chat at that time. Phone – Now you have the option to add your phone number so that a visitor can click the phone icon to see how to call you (if they’re using a desktop or laptop computer.) Additionally, you can add other text in the fly-out to show the hours in which your business is available to accept calls or other useful information. If they use this option on your mobile website, the widget will automatically generate a click-to-call link, so your phone number automatically populates on their mobile device. This is yet another way to contact you if live chat isn’t preferred. 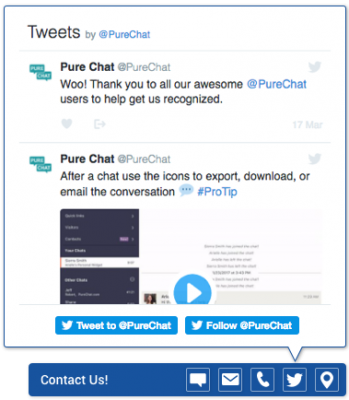 Twitter – We really wanted to make an effort to connect your social media activity with Pure Chat and this is a first step in that direction (your feedback around this feature would be amazing!) When visitors click on your Twitter button, it will expand open and show the feed for your business (or whatever account you choose to link.) Not only can users can see your feed, but they can send a Tweet to your account or choose to follow your company. This is such a tremendous opportunity to increase the size and engagement of your Twitter followers! Location – The last option in the Engagement Hub will be the location button. You can enable this button to show your address and/or have the map (Google Maps) appear, making it easy for your visitors to get directions to your business. We could have been lazy and thrown all of the new Engagement Hub options into the same old editor, but the Pure Chat team is better than that. We’ve completely redesigned the chat widget editor to include new features for the Engagement Hub and more robust customization. As a refresher, you can get to the customization menu by clicking the Customize Chat Box link in Quick Links on your Dashboard or go to Websites on the left side of your Account page and click Customize. Once you’re there, the first tab you will see is a new one labeled Basic. This is where you will determine the type of chat box you want on your website. Note: Please keep in mind that if you had Image and Tab before that it will be converted into the Engagement Hub. If you were using just Image or just Custom Button, then your chat box won’t be updated. 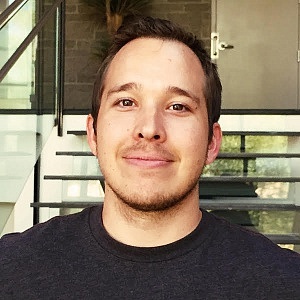 In this instance, you can feel free to use the same behavior you’re accustomed to on your site or update your type to Engagement Hub to get the awesome new features. Once you have Engagement Hub selected, you will then see the options mentioned above that you can choose from and customize. This is also now where you change the color of your main chat box and the background of the Engagement Hub. Next up, we have the Design tab. Pure Chat veterans will know this as the old Before Chat tab. Heads up – there is a lot of options within this tab. At the top, you will notice the words Desktop and Mobile. You now customize each experience separately to better align with your brand on all devices. As you toggle between the two, you will notice the editor to the right automatically updates to coincide with the version you are editing. You’ll also notice that Desktop and Mobile allow you to customize some settings based on your availability (available or unavailable.) Click Available or Unavailable to choose a unique image for each behavior. This isn’t any different from the old editor, but the new and improved editor makes it more clear that you can do this (at least we hope.) Once you have your image uploaded, use the sliders to position and size it perfectly. In the next section of the Design tab is where you will see more specific settings based on if you are on Desktop or Mobile. For Desktop, Type refers to the style of the chat box. Check both out to see which one you like better. There is a new option known as Anchor To Edge, which when enabled, will keep the chat box locked to edge of the page like normal. If this is disabled, then it will show a new positioning option where the whole chat box sits just above the edge to give it a different feel. The next new option was a feature asked for by many. There is now a Width option which lets you determine how narrow or wide you want the tab of your Engagement Hub to appear. Simply slide it in either direction to see the new size show up in the preview to the right. Lastly, as you choose an animation for your Engagement Hub, you can click Replay in the preview section to see how it loads on your site over and over again. Make sure to update the available and unavailable states for even more customization! We’re still in the Design tab, but now we are going to the new Mobile tab. Click on either the word “Mobile” (right under the Design tab) or click the mobile icon in the preview section. We got a lot of requests for the ability to customize the image for the mobile optimized chat box. Your wish has been granted! The mobile section on the design tab is where this is done. Like the main chat box, you can upload a unique image based on your account availability. Also, you can change the title shown for the Engagement Hub for each state of availability. This wraps up the design portion of your chat box/Engagement Hub. The next tab is a bit different from the original editor as well. It’s the Chat tab. This will combine the Chat Open, During Chat and After Chat tabs in the old editor. They are broken up into 3 sections within the Chat tab. Those sections are now Start Chat, Chatting and After Chat. This is where you will update all text fields of your expanded chat box. The customization options are pretty much the same as they were before. One minor edit – the area where you remove our branding is now located in the Start Chat section. Everything else about the editor will be familiar. Do keep in mind that each tab will have a mobile preview now, so be sure to check that out! Speaking of mobile, this new chat experience, yeah, it also applies to your mobile-optimized chat box as well! Don’t worry, we let you fully customize this experience now, as mentioned above. Did you know over half of shopping on websites is done from a mobile device? The mobile experience of a website is more important than ever so we knew we needed to take the time to apply the new features and improvements into our mobile chat box experience. So, if you check out your mobile website that has your chat box on it, you will see the new chat design when you press on your image in the corner. If you choose to go with the Engagement Hub, this will get applied to your mobile optimized chat experience. You will see those same icons for the other communication methods you enabled. Note: The image can be changed so you no longer have to use the default one we provide. 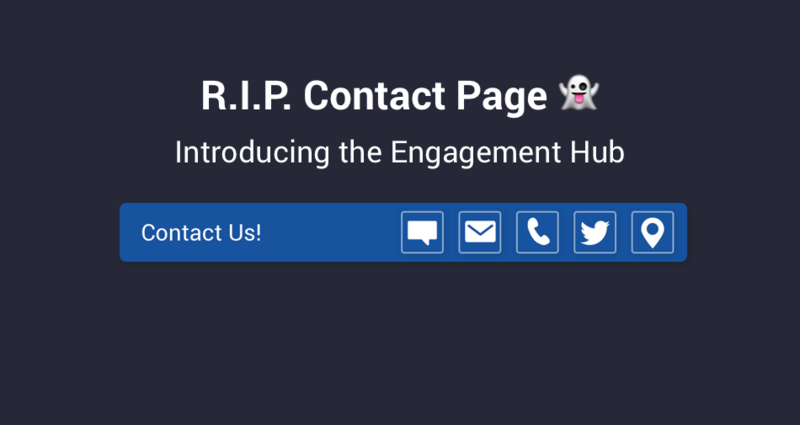 With the Engagement Hub, the visitor will see it appear at first, then after a few seconds, that collapses so they can see your entire page without issue. The user has to simply press the arrow icon to bring it back up to see the communication options. 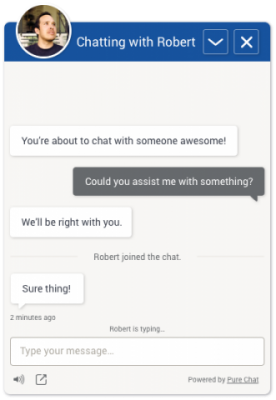 If you responded to them, a little message indicator will appear to let them know to come back into the chat. Before we wrap things up, we want to clear up a few loose ends here since this is arguably the biggest, most impactful update we have ever had. There are also some other features we added in that we haven’t mentioned quite yet. The end of chat experience was improved as part of the chat changes we are rolling out. Now, when a chat ends, they will see your normal end-of-chat settings, but now the visitor has the ability to scroll up in the chat box to review the chat in case they needed any information out of it or wanted to see the last message before it was closed. To make sure you know, we want to repeat, the mobile chat box image can now be customized to better match your mobile site. Change this in the all new customization menu. We changed the wording of chat box to be referred to as Engagement Hub now. So when you go into your customization menu, you are now editing the Engagement Hub. If you had just Image for your old chat box (which was the default) then you won’t see the new Engagement Hub options unless you change your Type to Engagement Hub instead of Image Only. This is not mandatory by any means, so don’t feel obligated to change it, but we highly recommend you at least check it out. The Chat Open and Email Form tab fields used to be tied together so if they were enabled on one tab, it would be applied to both. We separated those out to allow for more customization for each state. A lot of changes were made to our stylesheets and CSS behind the scenes so this will impact pretty much anyone who is overriding our scripts manually. Contact support@purechat.com or chat in to find workarounds or get assistance with any issues that come up as a result. Aaaaaaand we believe that is everything. Hopefully. Probably not. Either way, that’s a lot and if you made it this far, we’re very impressed as well as thankful for your time. 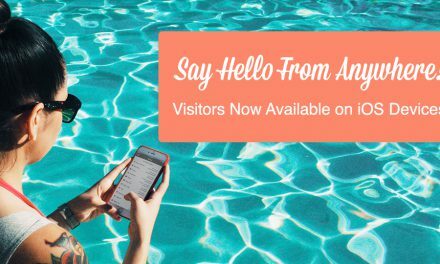 With all of these options now available to you in one place, you can ditch that old contact page of yours and give your visitors an easy way to connect with you in every way from anywhere on your website. Try it all out and let us know what you think!